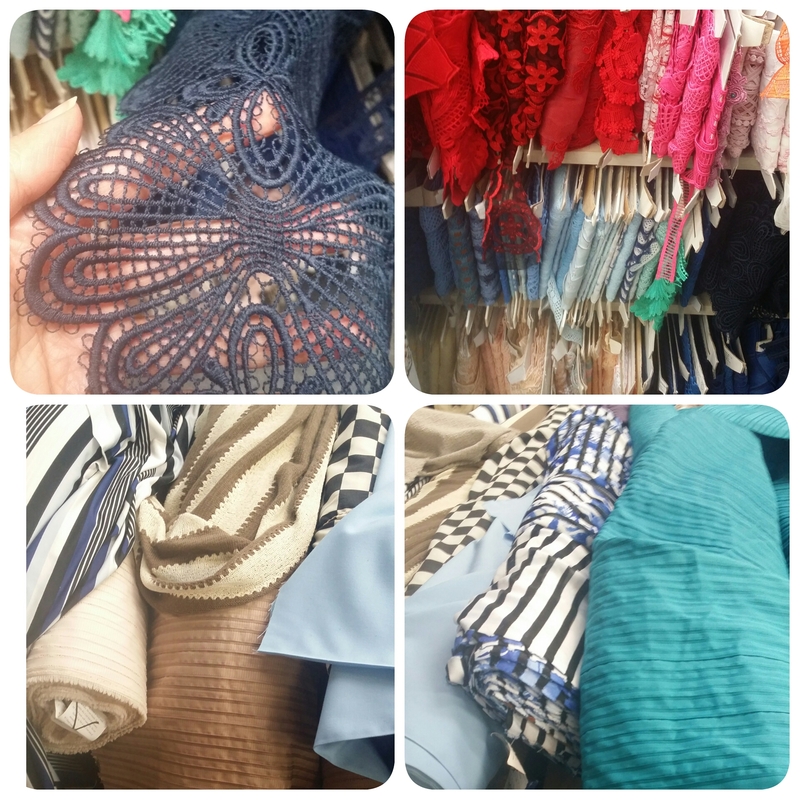 I always love to wander around in fabric stores and gain inspiration and ideas. it is only recently that i have started capturing those ideas on my phone. I was browsing through my phone and came across these that I took a couple of months ago. This was at Darn cheap fabrics on Grange Road, Glen Huntly (Victoria). This entry was posted on October 19, 2016 by PreetStyle in inspiration, Sew ... a needle pulling thread and tagged ideas, indian chic, inspiration, learntosew.